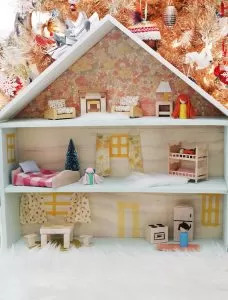 A dollhouse is a favorite playing space for children. 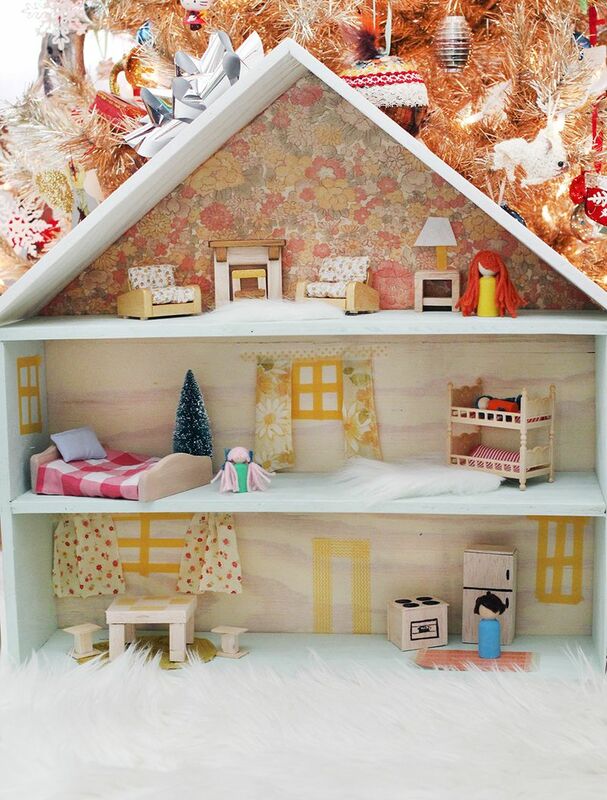 The major part of the play times is spent around these cute playthings that house their ample toys. We have here a collection of dollhouse ideas for you to make. 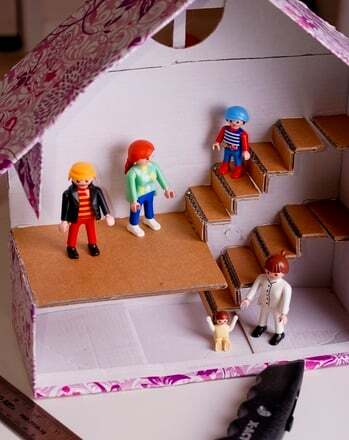 They will make you think, how can such a modern playhouse be made from a thing as frugal as cardboard? 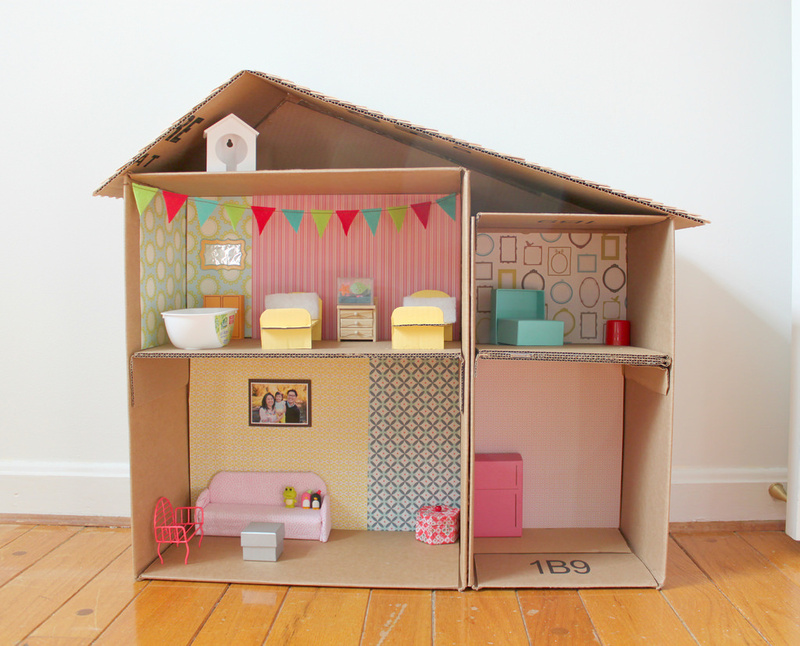 The handmade miniature structures would attract the toddlers to play in and around them. The fact that you can DIY these lovelies packs in a much-needed punch to egg you on.